While large in their size, they are very light in weight due to their composition. Jet brings a leveling effect to emotions. It promotes a balancing out of mood swings and can help lift depression by providing stability and a grounded feeling as we make our way through the ups and downs of each day. Size: 1 inch, some slightly smaller or larger. Heals our grief from losing our place among the stars and longing for our souls home. Assists us in accepting the limits of incarnation and body, and aids us in accepting that earth is where we need to be for the present. Provides us with ancient wisdom, soul and body wisdom, and wisdom from our planet. 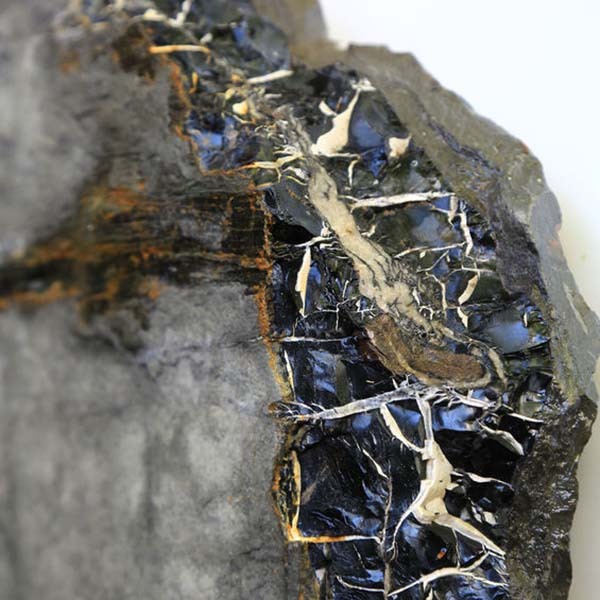 Jet is a mineral variety of fossilized wood that has a close comparison to coal. Like coal, it occurs in the color of black, but it is harder than coal is. It was formed when dead wood was saturated with silicic acid in the ground. 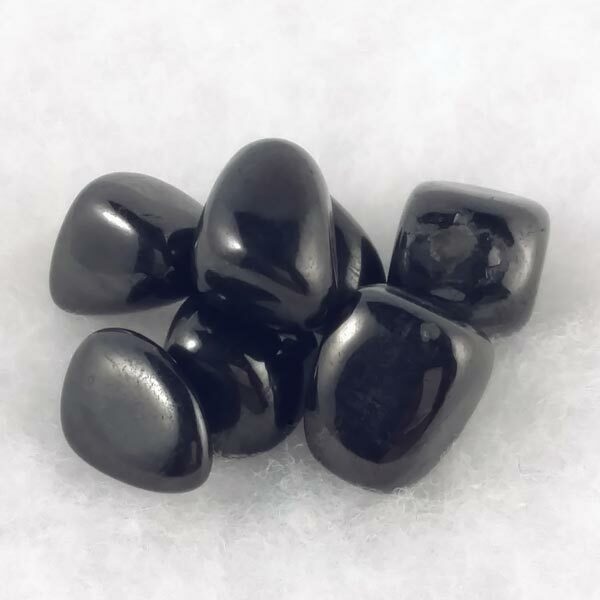 Just by its look, you might compare it to Hematite, but in picking it up you would notice a major difference. Jet is as light as a feather compared to the heavy iron based Hematite. This is also a way to tell the real deal from look-a-likes. Jet aligns the 1st Chakra and awakens the Kundalini line. When moved farther up the body in its use, it assists the movement of Kundalini energy towards the Crown Chakra. It is quite pleasing to sit and meditate with and I have found I've become very attached to the piece that called to me. Jet provides a pathway to open ourselves to psychic experiences and assists us in our quest for spiritual enlightenment. Jet may be used to help remove fearful thoughts in that it stabilizes our thought processes. In bringing calm thoughts, we are more able to see solutions in financial or business matters and act accordingly. Jet has been used to lessen or eliminate migraine headaches, epilepsy, stomach pains, glandular or lymphatic swelling, and in the treatment of coughs and colds. Jet has a special affinity with Capricorn but benefits all signs. It has a Receptive Energy, it's Elements are Earth and Akasha, and its Planet is Saturn. It is told that when Jet is worn continuously on the body, it is believed to absorb part of the wearers soul. Because of this belief from ancient times, these stones were carefully guarded, for if they fell into the wrong hands, the original wearer could be manipulated. Ancient Greeks that worshiped Cybele, the goddess of growth and plants, wore Jet to receive her favors. Along with Amber, to which it is 'magickally married', Jet has been found in ancient burial sites and is still worn by modern Wiccan priestesses today as a necklace where the Jet and Amber are alternated.